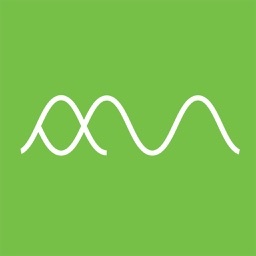 ipadio is the easiest and fastest way to create and share audio. 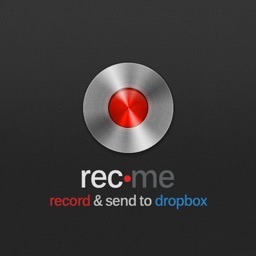 Use this free app to record and upload audio to the web. 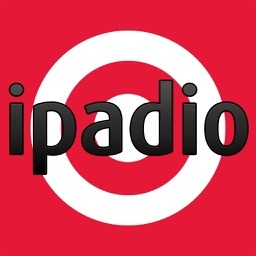 The ipadio app lets you record up to 60 minutes of high quality audio and then add titles, descriptions, images, and geo-locate your recording before it is instantly uploaded to your ipadio.com account or cross-posted to your Twitter, Facebook, Wordpress, Posterous, Blogger, Live Spaces, or LiveJournal accounts. Each audio clip also comes with its own selection of embed codes, which you can grab off your online ipadio account, meaning you can also put your recording on your website. 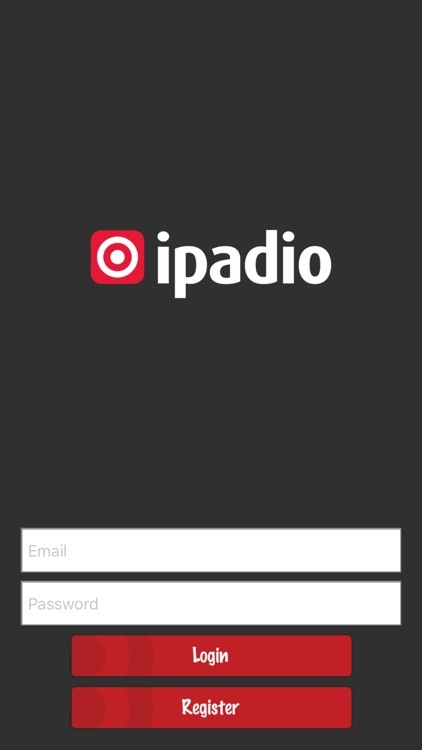 The ipadio app is designed to seek out the best connectivity possible and to upload your data bit by bit, depending on your bandwidth. So, if you’ve got weak signal, you can just hit upload and ipadio will keep working away until the file is uploaded. Our app offers the option to either record and upload, or live stream your audio straight to the web, direct from your phone. ipadio is used by podcasters, educators, radio DJs, travel bloggers, charities, and individuals around the world to create and upload high quality audio with minimal fuss. By downloading the app, an online account at ipadio.com will also be created for you. From there, you can access additional features such as embed codes, RSS feeds, download options, listener stats, and the chance to adjust your privacy settings. 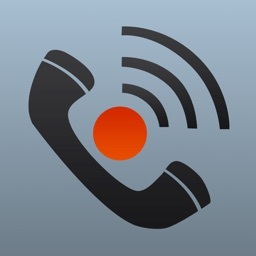 ipadio is also a great way to record phone calls. Call one of our local ipadio numbers and enter your unique PIN. 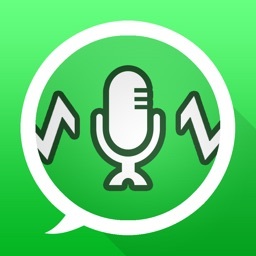 You can then add a call and merge the two, meaning both sides of the conversation will be recorded and the audio automatically appears in your online account. But don’t forget to tell people first if you’re recording them! 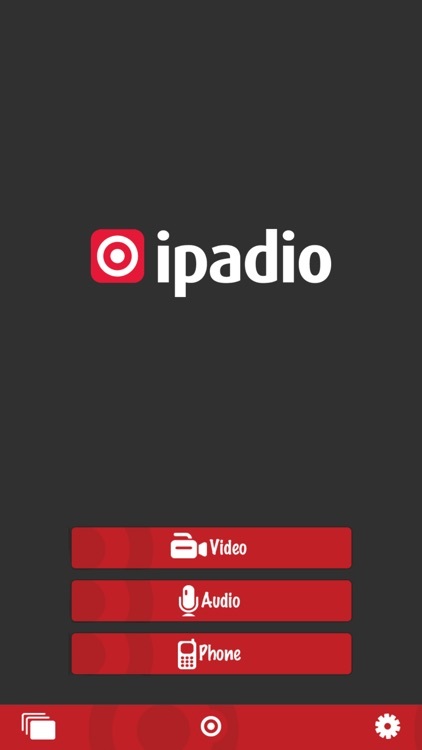 ipadio also now offers a video recording option in our app. 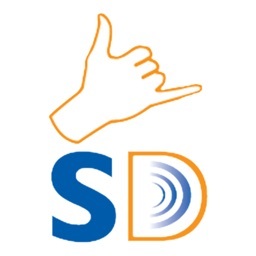 This feature was developed for the London 2012 Paralympic Games and allows you to record and instantly broadcast up to three minutes of high quality video. If you would like this feature enabled on your app please email [email protected] Please note that we are currently limiting this feature to charities, educators, and journalists, but are working on making this available to all consumers as soon as we can.